Presence of raised moles, warts or any raised lesions on targeted area. The procedure takes roughly an hour. It’s a noninvasive procedure. 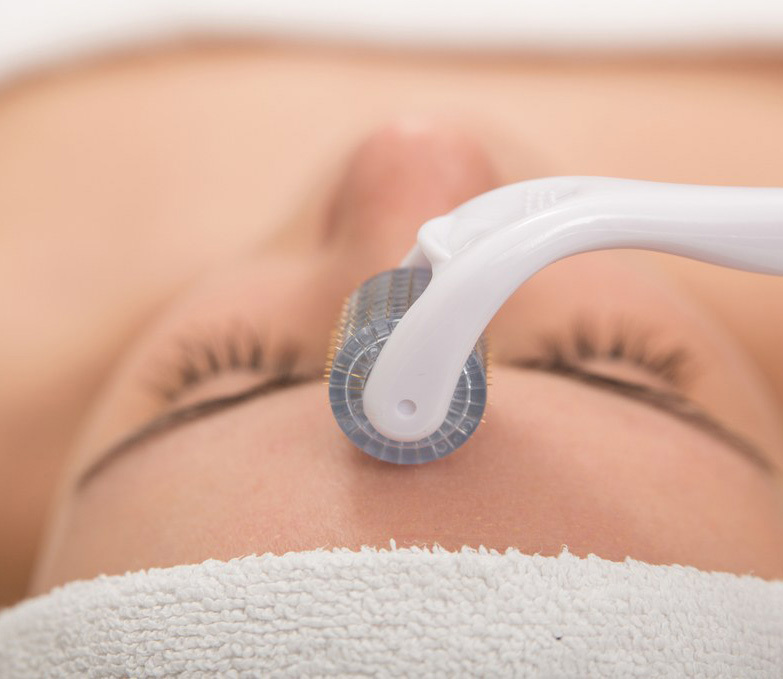 Much confusion exists over who can perform microneedling; however, AmSpa believes that most states consider or will consider microneedling to be a medical treatment. Most state boards have indicated that, because it involves the use of needles, it is a medical treatment that should only be performed by medical professionals under the supervision of a physician. AmSpa is aware that it is common that estheticians perform this procedure; however, most state boards do not approve of this practice. Because of this, and because it is considered a medical treatment, prior to your initial treatment, the medical spa should conduct an in-person exam by either a doctor, a nurse practitioner or a physician assistant. Please check with your local medical board, nursing board or health care attorney for more information.